This has been a fabulous year for peaches and apricots. The flavour and the size of the fruit have been outstanding, and likewise the yield. In addition, it has been a year that has proved to me again that the disease called “peach leaf curl” is not difficult to control, even without the use of chemicals. The apricot harvest has been completed, and, with us in Suffolk, the outdoor peaches are not quite ready yet. 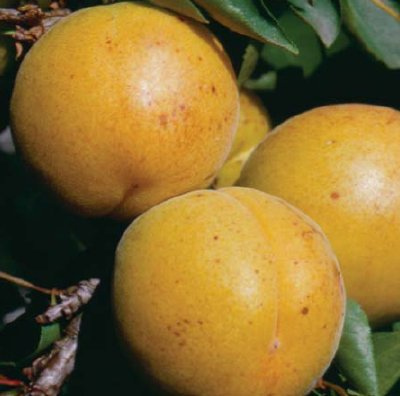 The flavour of the fruit is still increasing, particularly as the difference between night and day temperatures is now exceeding 10 degrees Celsius. Young walnut trees are also beginning to crop with the help of very good quality leaf of deep colour and an open structured tree . Pears are wonderful size. Unfortunately many little birds like to make small holes in some of the pears, which means these pears won’t keep very long. All the same, if you like to store pears, then the overriding factor is temperature. It has to be 1 degree Celsius for good results. Anything higher and the pears will ripen very quickly. Early ripening pears such as Beth and Williams are best used within days after picking. These are not suited for longer term storage. The green gages equally have been a true delight. These do not ripen all at once and if several varieties are used , the picking time can be spread out over a period of 4 to 6 weeks depending on the season.